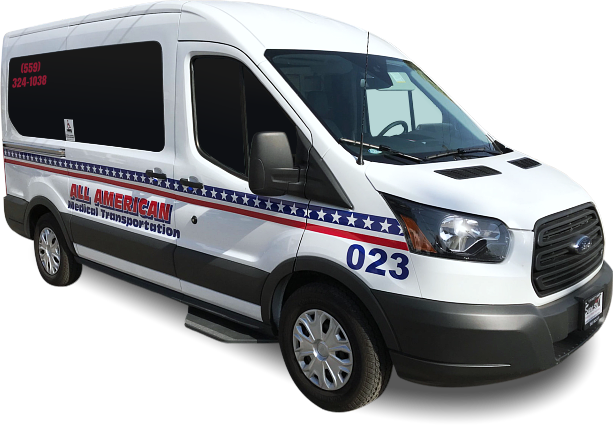 All American Medical Transportation offers non-emergency transportation services to and from our clients’ appointments. 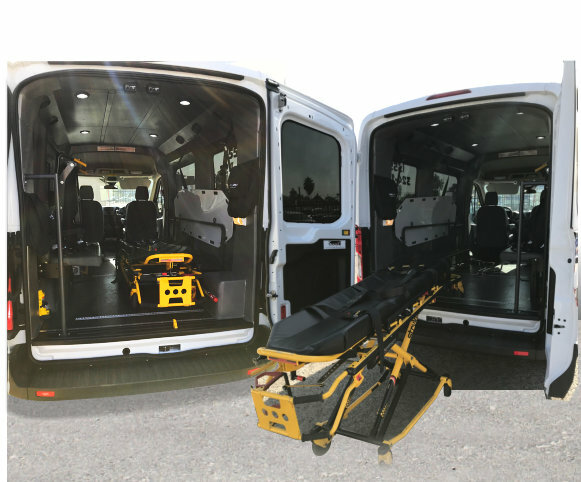 We offer solutions for the elderly, the disabled, and anyone with medical conditions. 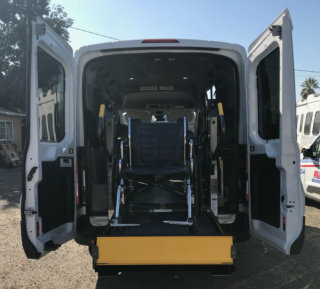 As long as they need transportation for their appointments, our staff will handle it. Our drivers will pick you up from your home and take you to your appointment. After the appointment, we will take you to either another appointment or back to your home. To engage in our services, we encourage you to make a reservation today. On-call services are also available if you need them. For more details, talk to us at 559-324-1038.